BOPET-5200 Film Machine Purchased by Customer in East China - China - Jinming Machinery (Guangdong) Co., Ltd.
Shantou Far East Equipment Co., Ltd.,(FEEC), as the subsidiary company of Jinming, has established significant customers in different industries with years of proven biaxially oriented film technology. 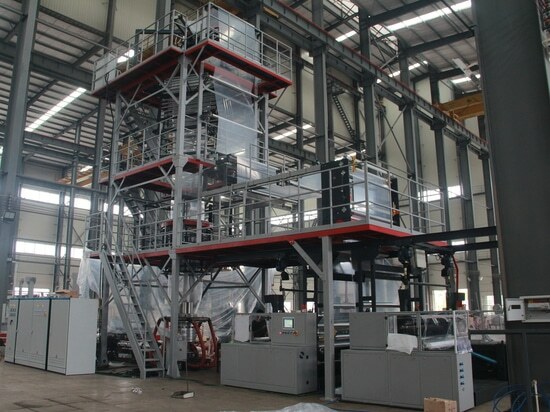 Recently, a BOPET-5200 film production line is purchased by a East China customer, which is a member of China National Packaging Corporation. 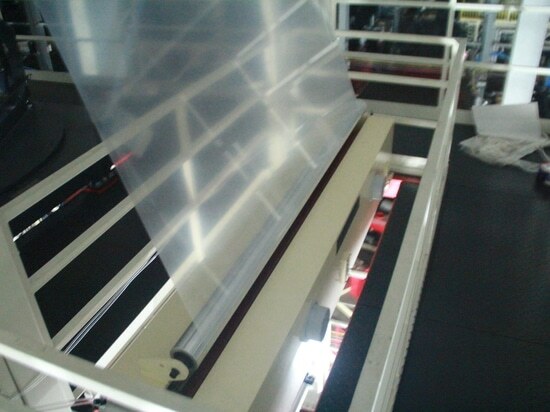 The customer produces wide varieties of plastic film including solar PV laminated film, special polyester film and other general laminated films. 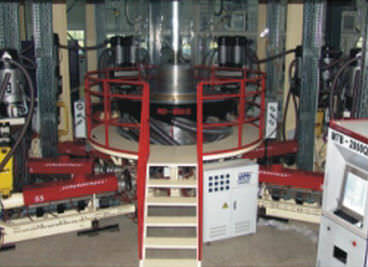 The BOPET-5200 film machine runs at the speed of 50-350 m/min. 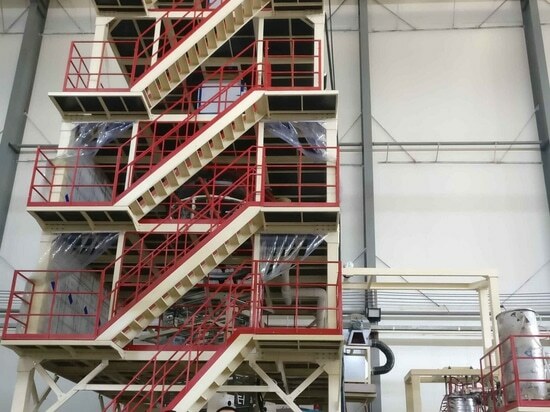 Annual production capacity can reach to 18,000 tons. Film thickness ranges from 12μm to 18μm and thickness tolerance is ±3%. 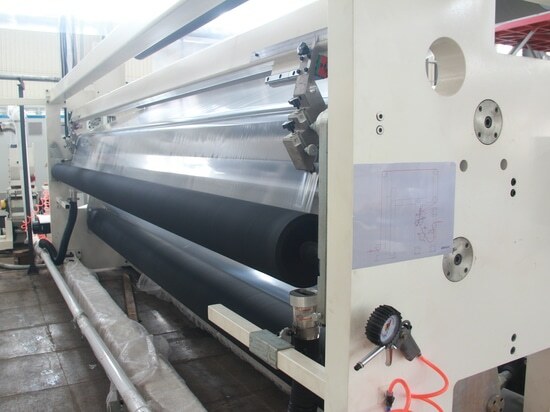 The film performance is of many advantages such as high flexibility, strong mechanical property, low/high temperature resistance, high transparency, and excellent barrier property. Key devices of the machine are international brands so as to guarantee its quality and processability. 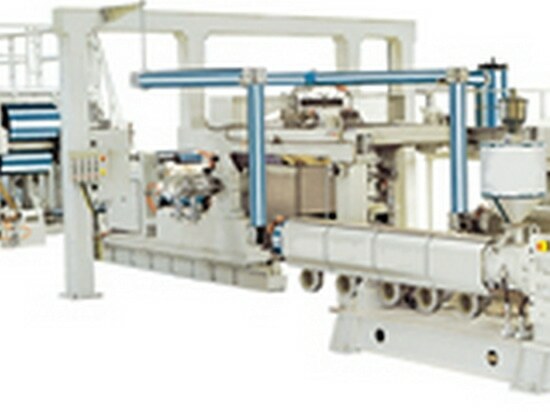 FEEC BOPET-5200 film machine is highly cost effective compared with those German machines.